When you going to start taking orders. I think a minimum requirement for a kitchen is running water to be certified by the health department. Dale...didn't you read the post? I don't need to be certified by the health department. David Johnson...one of the rules I have to follow is - shipping products from a home kitchen is not allowed. You will just have to come visit to get some Field Lab Solar Oven Bread. That is real cool that the state has some common sense rules I am sure they have some crazy stuff just waiting to be found out . Good luck on that endeavor. Congratuations. Now that is ingenuity. No one here heard of the bread you just made, only the ham/bacon. I will check at the food stores. Can you take your cache and sell outside the stores? You can also sell at Farmer's Markets, Festivals, even on the roadside - you could put together a setup and go to Terlinqua and sell to the tourists. When I trucked with my beau out in Texas in '07-'08 I saw lots of signs out by driveways selling plates of food to truckers. These were back roads far from civilization. That is so cool I’ll buy a loaf. Looks awesome. Hey, I'll have some hungry guests from the 13th to the 15th of March. I could let them know they could stop by. As far as a small business in Texas, if you run a primitive campground and only charge for access to the property, there is no Sales Tax due to the state. 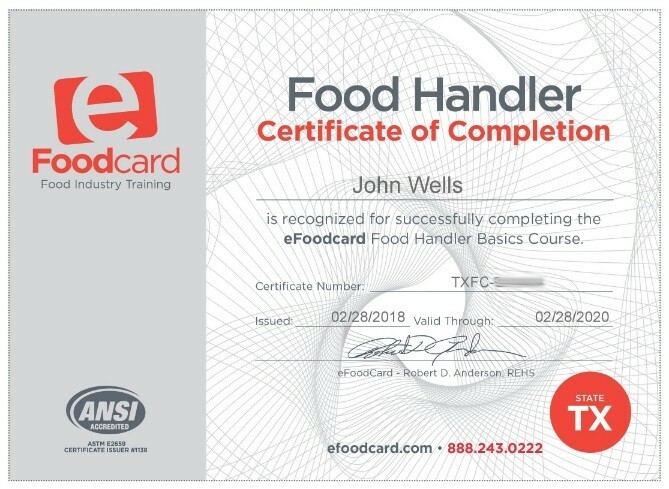 I got the Texas Food Handler's License online also. Biggest problem with selling my Black Peacock BBQ sauce is the label infringing on the Jack Daniels label which I could change and the detailed ingredients list... Maybe Someday! I am coming out the 11th. I'll let Ya know what day I might be coming by and see about putting in a bread order. Utilize your skills to the very best benefit of the company and define what you would like from it. More information on Resources - Starting a Bakery click here.